Rumors are churning again that Sony could release a medium format rangefinder camera soon – within the next 12 months. Previously, we had heard that Sony would release a medium format camera similar in form factor to the Mamiya 7 rangefinder. 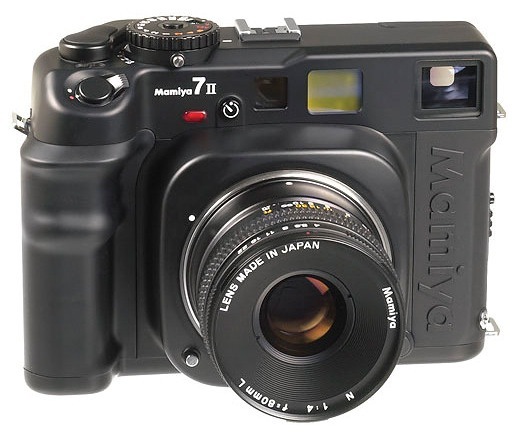 While that may still be the case, the latest rumors from what Photo Rumors calls a “very good source” says that both Sony and Mamiya will release rangefinder-styled cameras. 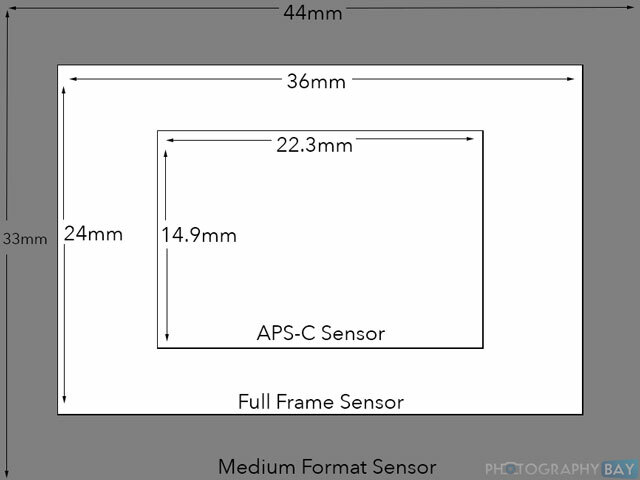 Sony makes a 50MP CMOS sensor that is used in Hasselblad, Pentax and PhaseOne medium format cameras, so it would not be a huge surprise to see Sony come out of the gate with its own medium format camera offering. What would be most interesting, however, is the price tag. Sony could truly turn the medium format market on its head if it came out of the gate with a camera that was priced aggressively and openly welcomed third-party lens adapters in the same fashion as it has with the A7 series. If these rumors hold true, there could be quite a bit for photographers to get excited about in the premium image quality market. Sony doesn’t mind to disrupt a market or two. 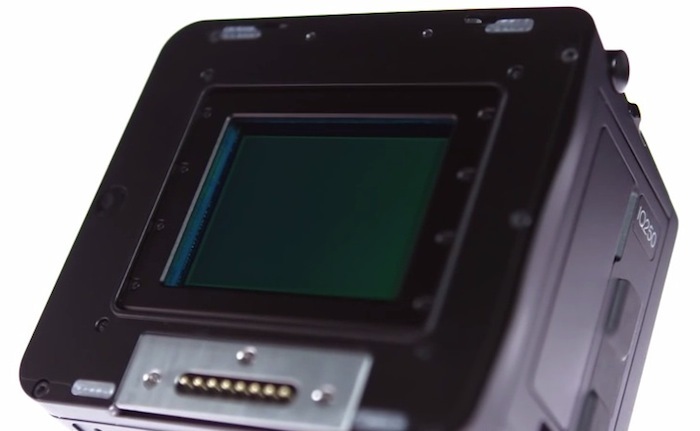 And lately, Sony has been throwing a lot at the digital imaging market to see what sticks. What’s the magic price range and feature set that it would take you to move on up to medium format?